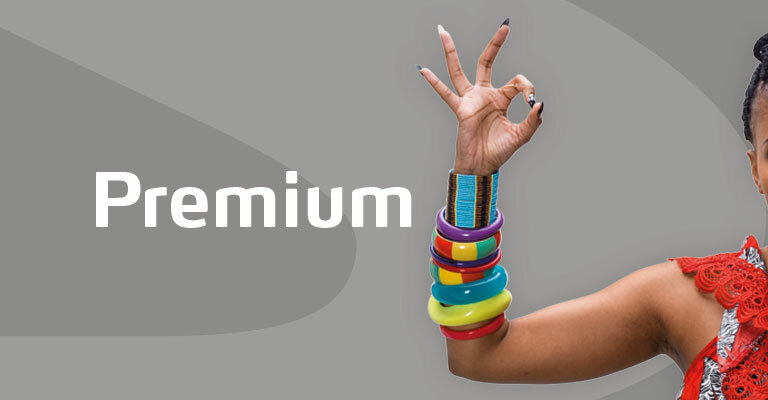 DStv Premium combines the best entertainment from around the globe with groundbreaking technology to provide a truly premium viewing experience. 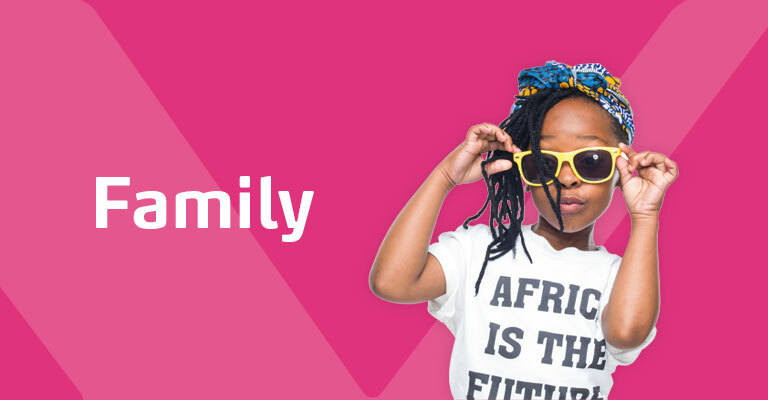 DStv Premium prides itself on offering the widest variety of on-screen entertainment in Africa. With more than 100 world-class television channels and 30 CD-quality audio channels on the menu you’ll have all the live sport coverage latest news top documentaries non-stop movies series kids’ programming and much more right at your fingertips. 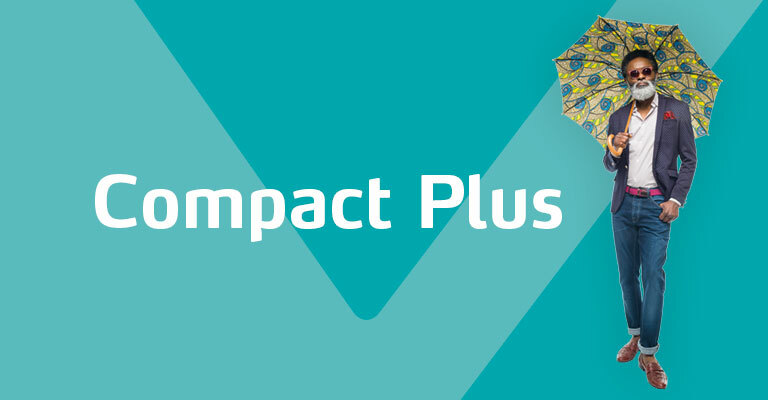 DStv Compact Plus perfectly combines great entertainment and great value with a variety of entertainment channels and value added services on offer. With DStv Compact Plus you can enjoy a whole lot of family entertainment channels and great sport on SuperSport channels including all the European soccer. DStv Compact gives you access to a wide variety of programmes and hours of entertainment in the comfort of your own home. 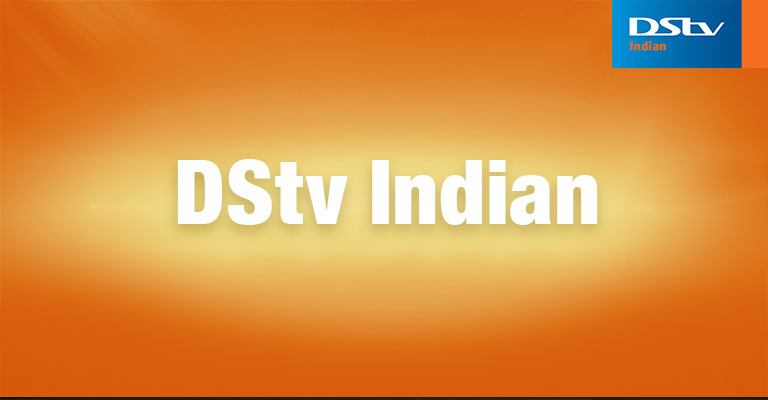 For entertainment fans the DStv Compact package includes premium channels M-Net Action and M-Net Series while animal and nature lovers can enjoy Animal Planet and National Geographic channel. And DStv Compact also includes lifestyle news music series kids’ religion and interactive channels. 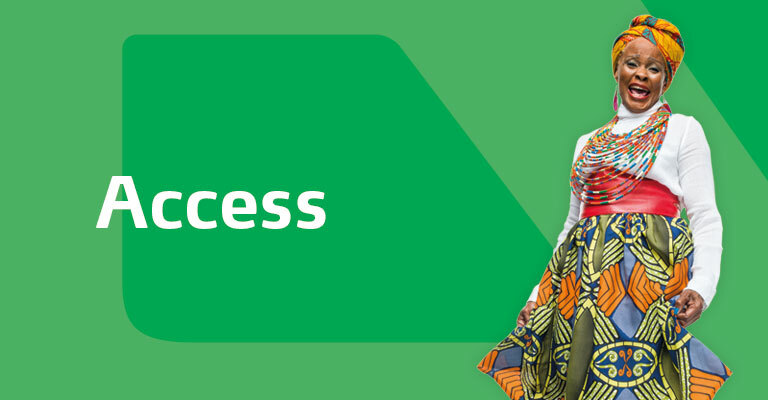 DStv Access is the introductory package to the DStv family designed to offer choice and value for money. 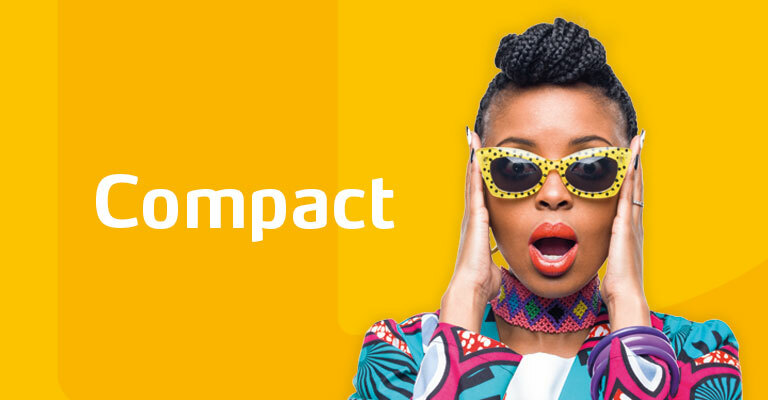 DStv Access introduces an exciting viewing experience with a variety of channels: from Movies & Entertainment News & Commerce to Culture Religion and Lifestyle.